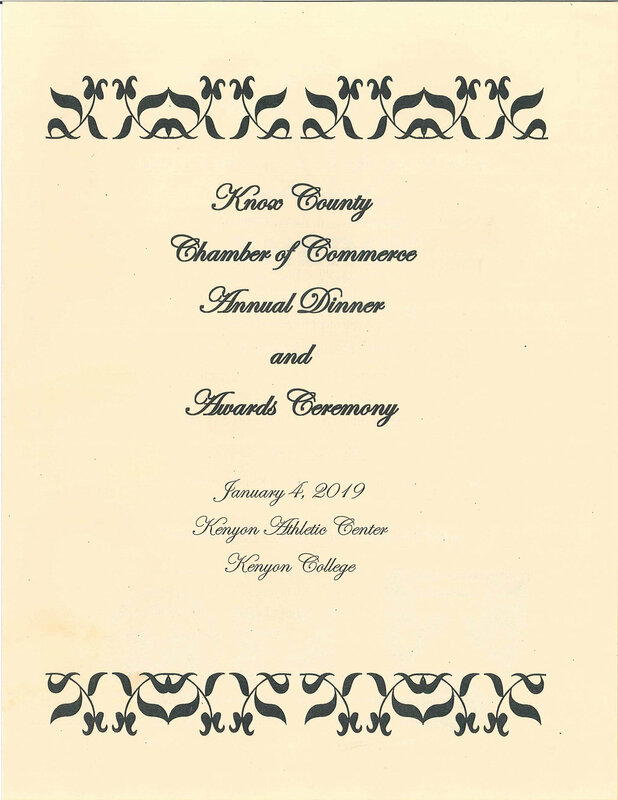 The Knox County Chamber of Commerce holds their Annual Dinner and Awards Ceremony each January. 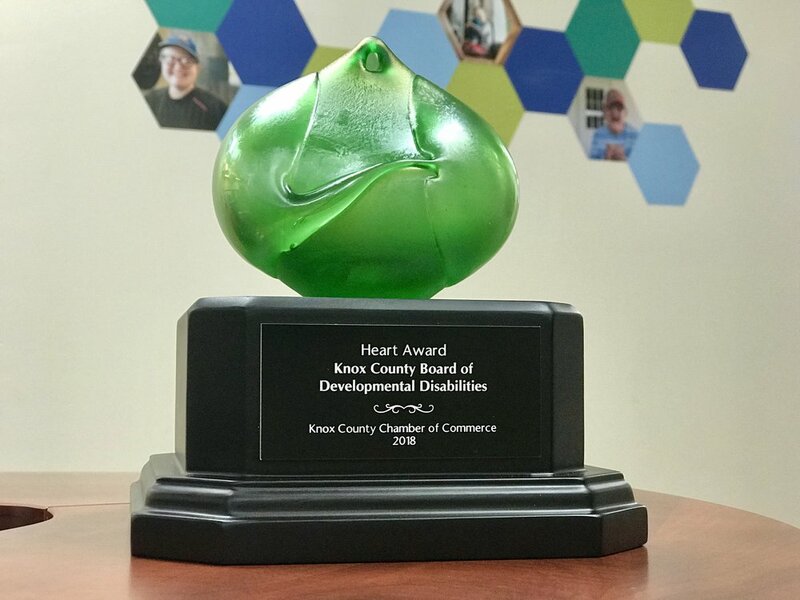 The Knox County Board of Developmental Disabilities was nominated for and received the Heart Award, which honors a Chamber member that “achieves and maintains architectural design that compliments our community.” The All-Inclusive Playground that has been built at Memorial Park has been a massive project that broke ground in September and was completed in December of 2018. This playground will be a wonderful place for all families to come together to play and make wonderful memories! Thank you, Knox County for helping us make our community a wonderful place to live, work and play!